Is there a better alternative to Verify Email? Is Verify Email really the best app in Email category? Will Verify Email work good on macOS 10.13.4? 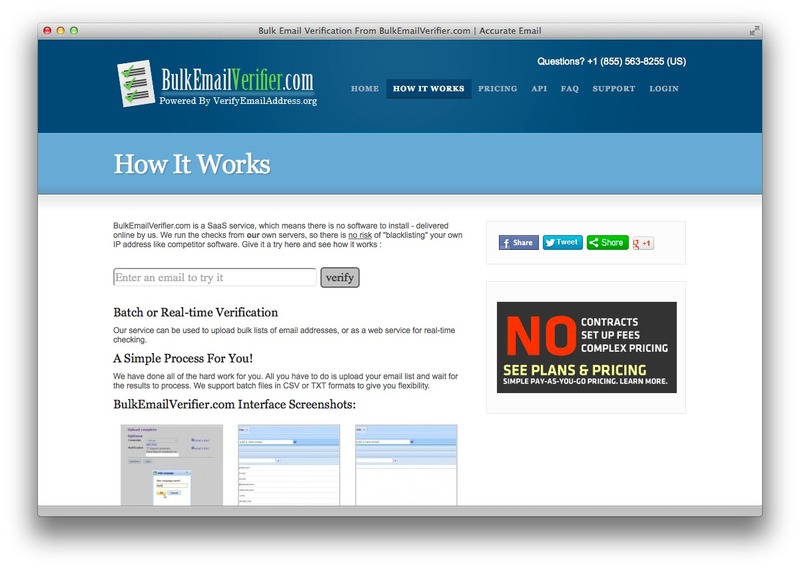 Verify Email is a free email verifier. You can use it to verify an email address for free with a simple drag and drop icon for your taskbar or desktop. Individual email lookups are free and unlimited. Note: The version number reported in Finder, 1.7.2, reflects the Fluid runtime that serves as the basis for this application. The developer states that this is version 1.1. Verify Email needs a rating. Be the first to rate this app and get the discussion started!